I'm writing on behalf of this beauty couple who are about to have a very important day tomorrow. They are getting married. Now I know you appreciate a sports fan, and I can assure you that these guys fit the bill. 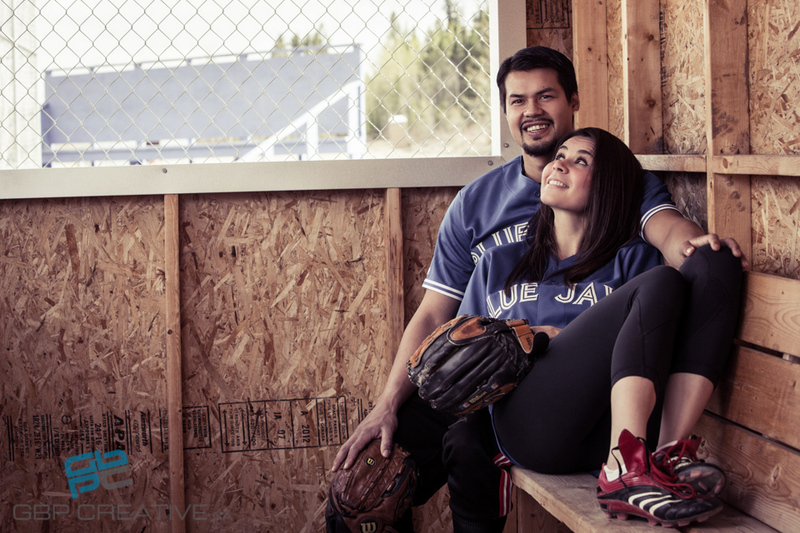 Not only do they cheer for the Jays, but they met at a sports tournament back in the day and have been together ever since. They take advantage of your awesomeness...and i'm just writing because I think you should take advantage of theirs too. All we really need is a light overcast, (even just between 2-6pm) to make sure that these two look their absolute best. Heck we'll even take sunshine if you'd rather. We can make it work. Just no rain or crazy wind ok? We promise to take a ton of photos to prove to you that they appreciate your playing along. We need a win here Yukon summer...Montreal couldn't quite do it, even though they gave it a good effort, but we know you can.